If you are a homeowner and are tired of looking at your once beautiful roof turning a dirty greenish color then I have a solution to this unsightly problem, roof cleaning, and repair, by Richards Roofing and Repair LLC. Not only does this moss and algae build up to detract from the look and appearance of your home, but it can also cause problems in your roof’s overall integrity in the future. 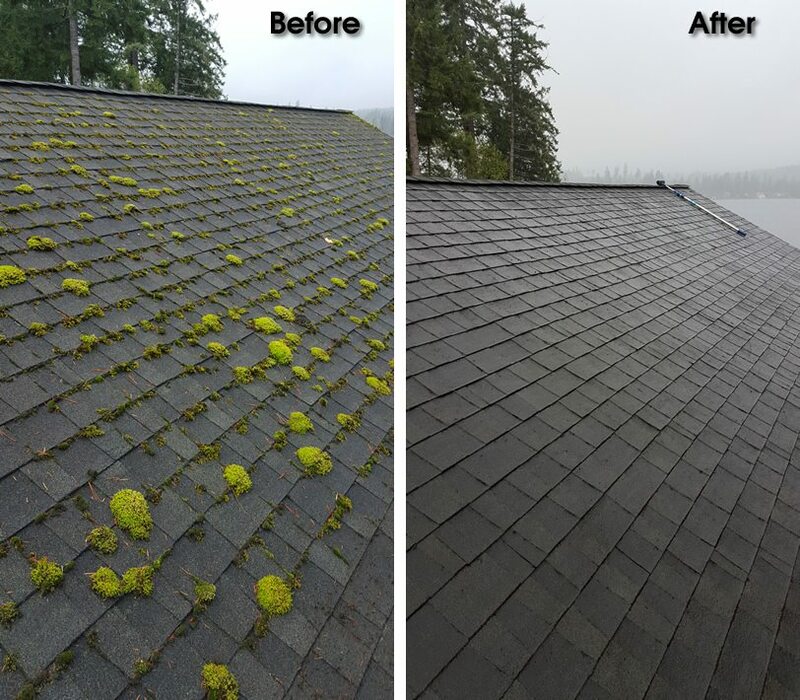 As the moss and algae grow on the surface of your roofing it is doing more damage than creating an un-kept appearance, it is potentially ruining your roof. 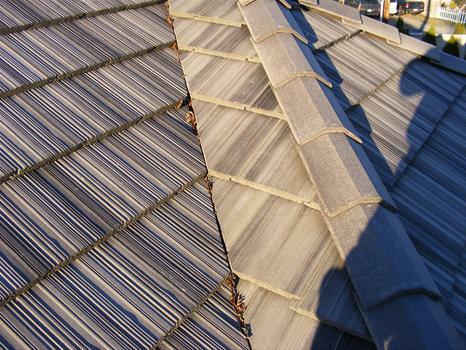 By slowly penetrating your shingles and tiles with their microscopic root systems they slowly cause cracks that will widen over time due to environmental issues such as sun exposure, rain, and freezing temperatures. Removing this potential problem is a must for the continued survival of your roofing system and Richards Roof Services, a specialist in roof cleaning and repair, has the solution for these homeowner needs. If there are roof cleaning and repair issues on your property and u reside in the following areas, then I highly recommend you give Richards Roof Services a call to accommodate your roof cleaning and repair needs. If you are looking for an honest roof cleaning and repair then I would suggest that you give Richards Roof Services a call. All consultations and estimates are given freely with no commitment required on your part and even special deals are occasionally offered to help alleviate the expense of these services.